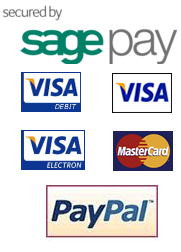 Can be operated via Wi-Fi with optional adaptor click here for more information on this product. 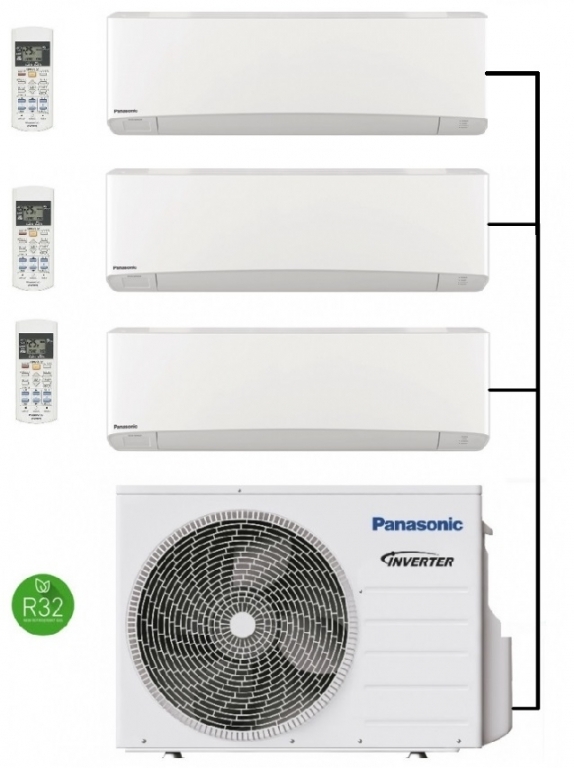 Panasonic’s new R32 refrigerant models of multi outdoor condenser units can have a variety of styles on indoor units fitted such as low wall and high wall indoor units. This outdoor unit model CU-3Z68TBE in this listing is fitted with high wall units from the Etherea range in the 2.5kw or 3.5kw output sizes. These models are full reverse cycle heat pumps providing reliable heating even in the coldest UK winters with the option of switching to air conditioning during the summer months. Features include a new indoor unit filtration system and optional Wi-Fi. Take a look at the brochure below for full details.